Mida Resort Kanchanaburi | Hotel Wedding & Meeting in Kanchanaburi. 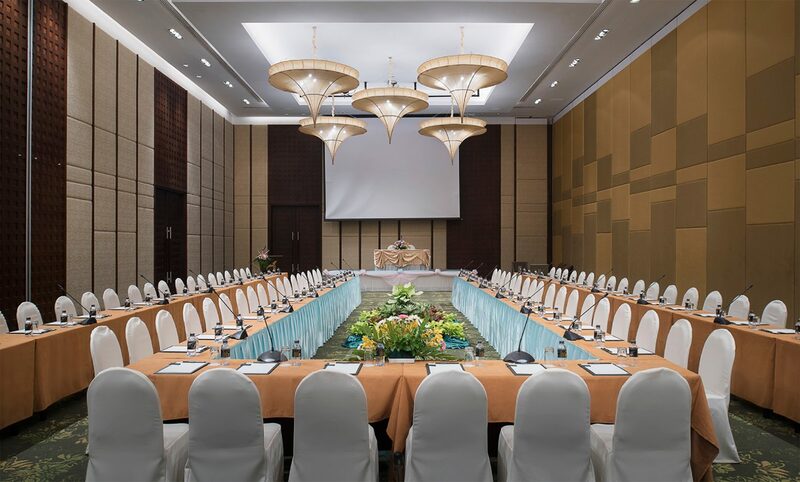 The conference and banquet facilities in Mida Resort Kanchanaburi can accommodate up to 480 people and offer an ideal venue for business and leisure gatherings of every event needs. Eight function rooms are fully equipped, state-of-the-art audio-visual technology, video conferencing capabilities and facilities. 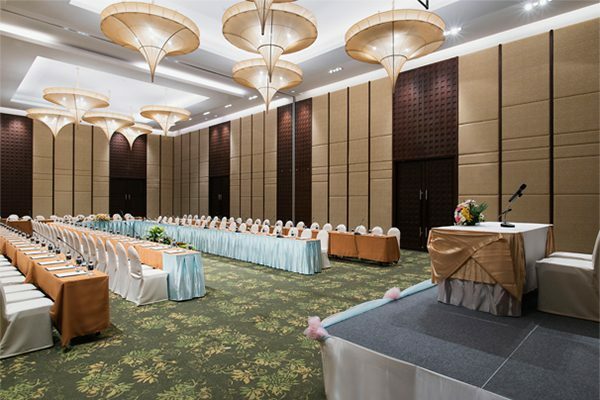 Banquet staffs are professional and well-trained to serve all guests.